Save on Protonix at your pharmacy with the free discount below. Doctors prescribe Protonix to patients suffering from acid reflux damage to the esophagus. Protonix can ease the associated throat discomfort. Protonix will typically cost between $248 and $259. There are several ways for patients taking Protonix to get their medication at a reduced price. Protonix manufacturers offer a savings card to patients, for any cost that isn’t covered by health insurance. 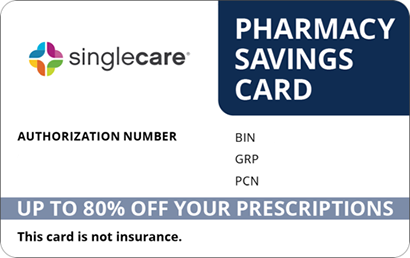 A Protonix savings card can only provide a discount at participating pharmacies. To save money instantly, print a free Protonix coupon from HelpRx. With our Protonix coupon, you can save up to 75% off the price of your medication. If you have to take Protonix for an extended period of time, look into what patient assistance programs might be available to you or sign up for our discount card. Protonix is a proton pump inhibitor drug that works by preventing gastric acid production. Gastric acid is the fluid that creates irritation in the esophagus. Protonix uses a chemical process called demethylation to reduce the amount of acid in your stomach, thereby easing any discomfort. Protonix is typically considered a short-term solution. Protonix medication comes as a tablet, in a dosage of either 20 mg or 40 mg.
How do I take Protonix? 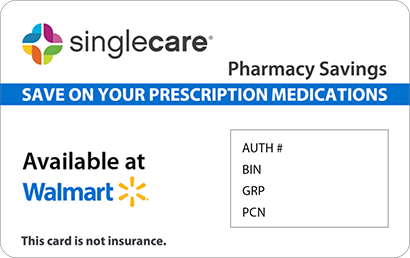 Before you fill your Protonix drug prescription, consider signing up for a Protonix savings card. 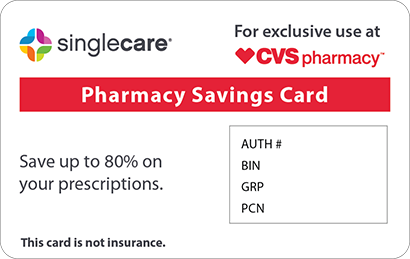 If a savings card isn’t right for you, get a Protonix discount with a printable coupon from Help Rx. It is important to take your medication exactly as prescribed. Take your Protonix tablet whole, with or without food. It is important not to crush or break your Protonix tablet. Your doctor will prescribe you 1 tablet once per day, typically for about 8 weeks. It’s possible that your doctor will prescribe you delayed-release Protonix, in which case you will take your medication with apple juice. No matter which form of Protonix your doctor prescribes, you can get a HelpRx coupon to avoid paying full price. 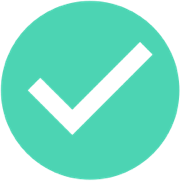 Give your doctor a complete list of medications you take. Protonix does not interact well with certain drugs, such as Warfarin. Be sure to tell your doctor if you have a history of low magnesium, or have ever experienced any liver problems. 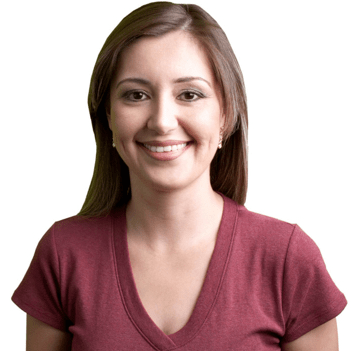 Also tell your doctor if you are nursing, pregnant, or planning to become pregnant. What are the possible side effects of taking Protonix? Protonix uses ingredients that can cause low magnesium or low B-12 in some patients. Signs of low magnesium include dizziness, confusion, a jittery feeling, seizure, fast or irregular heartbeat, spastic muscle movements, choking, muscle cramps, or weakness. Protonix patients’ most common side effects include diarrhea, flatulence, abdominal pain, and headaches. It’s also common to experience vomiting and joint pain. Children between 1 and 16 sometimes experience upper respiratory infections and rashes in addition to other side effects. Call your doctor immediately if you experience severe diarrhea. What if I forget to take a dose of Protonix? If you forget your tablet of Protonix, take it as soon as you remember, if it’s the same day you were scheduled to take your tablet. If you don’t remember to take it until the following day, simply skip the dose you forgot. Don’t take two doses on the same day to make up for a skipped dose. Keep your Protonix medication at room temperature, between 68° to 77°F. Store out of reach from children and pets. What happens if I overdose on Protonix? If you take more than your prescribed dose of Protonix, call poison control: 1-800-222-1222. Symptoms of an overdose include hypoactivity, tremor, ataxia, and limb splay. Get immediate medical help if you experience any symptoms of an allergic reaction. Protonix is the brand name of a drug called pantoprazole. You don’t have to pay full price for Protonix if your sign up for patient assistance. Anyone who can visit the Help Rx website can get a coupon for Protonix to reduce the cost of your medication. 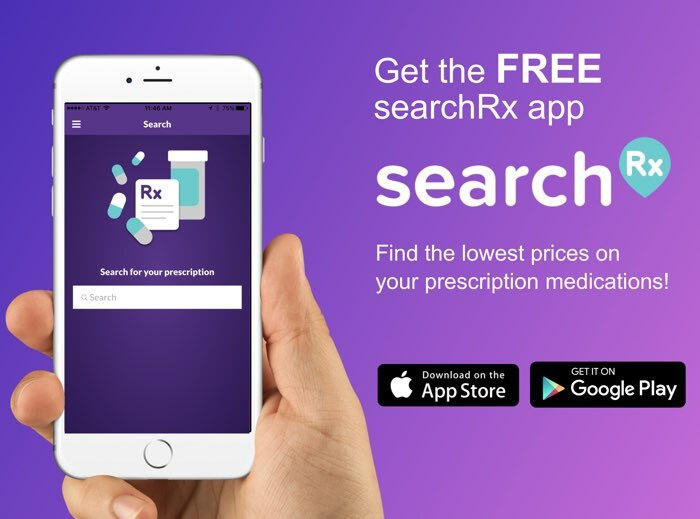 Get a discount on your brand name medication with a Protonix coupon from Help Rx.